Could you imagine trudging through the list of James Beard nominees if you lived in New York? It would ruin your morning. Your cereal would get soggy, your coffee would get cold, and you’d be late to work trying to parse out which of the Momofuku joints got shuffled around. It’s a much more pleasant read here on the Best Coast. You grab your phone, scan through the familiar list of Goins, Shooks & Dotolos, and Cimarustis, double check that your favorite new restaurant indeed did get snubbed, and go about your sunny day. It’s an efficient process. But hey! At least we’re on that tiny, diminutive, incredibly easy-to-consume list of L.A. noms this year. Los Angeles magazine will be going up against GQ and Garden & Gun to compete for the title of best “Food Coverage in a General Interest Publication.” May the most generally interested magazine win! More Angeleno nominations went to Travis Lett and his Gjelina: Cooking from Venice, California cookbook in the category of “Cooking From a Professional Point of View.” And even though the show travels all around the globe, our resident anti-Bourdain Phil Rosenthal brought home a nod in the category of best “Television Program, on Location” for I’ll Have What Phil’s Having. In other fringe categories—that doesn’t mean they’re any less important; they’re just different—Jeff Guga, Jon Shook, Vinny Dotolo, and Helen Johannesen are up for the “Outstanding Restaurant Design Award, 75 Seats and Under” for their work on Jon & Vinny’s. And, we can’t forget to mention Father Greg Boyle from Homeboy Industries, who will be honored as the 2016 James Beard Foundation Humanitarian of the Year. Cheers, and let’s hope next year’s list is just as short. We got things to do. 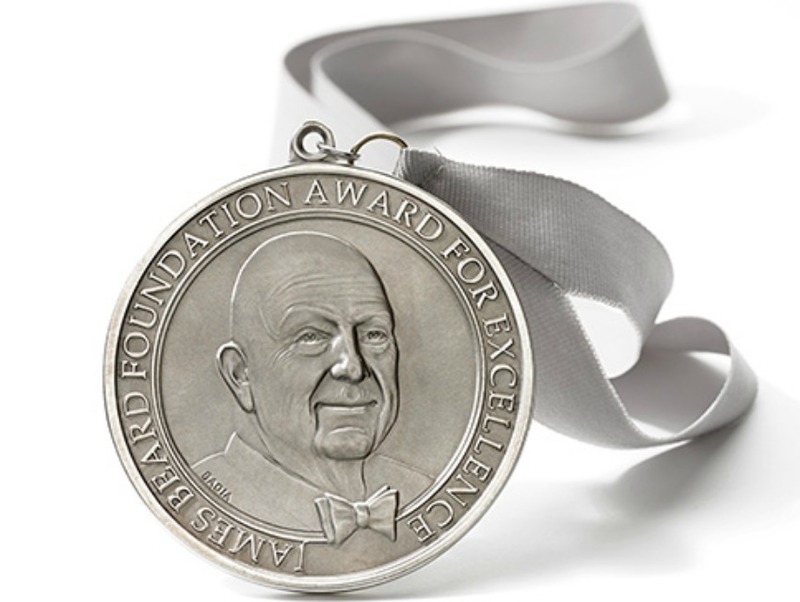 You can find the complete list of nominees at the James Beard Foundation’s site.